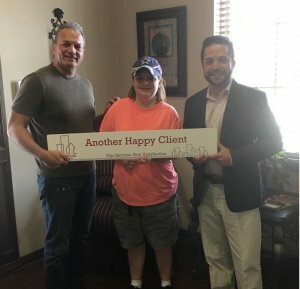 Realtors Earn More with Elvis Buys Houses! Should I sell to a Cash Buyer or Use a Realtor and sell Conventionally? 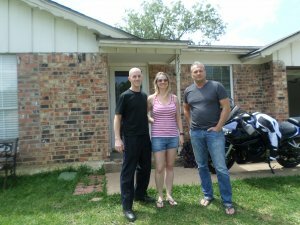 Elvis Buys Houses provides all cash solutions for homeowners looking to sell. We are an investment firm that specializes in helping homeowners sell their property fast by providing a cash transaction. Elvis Buys Houses is not a brokerage, nor are we are Realtors…. we are an investment company that helps sellers quickly liquidate a property that presents a problem for the seller in one way or another. 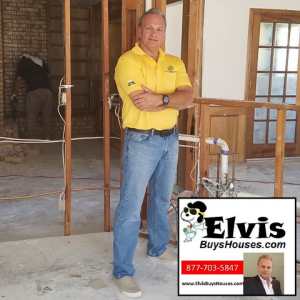 Elvis Buys Houses can help solve the homeowners problem by providing a fair cash offer that must be a “Win” for the seller as well as Elvis Buys Houses. We buy properties in “As-Is” condition and pay all closing costs alleviating the seller of any out-of-pocket costs!